The GACC is always looking to help its Members, and we do this in part by marketing on their bahalf. We’re always sharing Chamber Member’s logos, flyers, promotions, events and more. This is something that every member has access to, all you have to do is email us your request with the content you wish to be shared. We also send out an E-Blast weekly that goes to all of our members,which includes over 1,300 people. This is a newsletter that includes a weekly update from our Executive Director, personally. 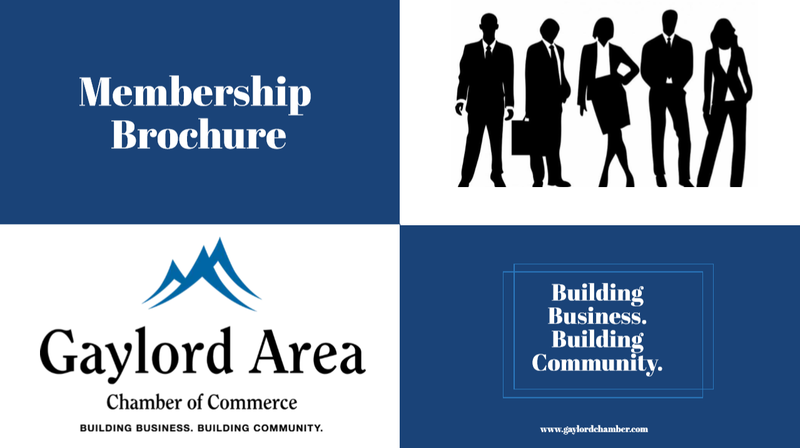 It also includes upcoming Chamber Event reminders, a feature of a new member, and content provided by our current Members. As with our Social Media posts, all Members have access to this; send us an email with your request and the content and we’ll get that information in our weekly mailing at earliest convenience. Advertising opportunities are available right on this website for all GACC members. Enhanced listing - This offers your business premium placement on our website. Additional characters for description of your business, a photo gallery option where you can place your logo or pictures, 5 additional bullet points to help expand on your description of the business, and unlimited keywords to help increase your SEO on our website. This is included in the 2nd, 3rd, and 4th tiers of the new 2019 Membership Structure! Banner Advertisements - Find your company information under our Directory tab and find your banner ad circulating here as well! This feature is included in the 2nd, 3rd, and 4th tiers of the new 2019 Membership Structure! Click on the icon to view our 2019 Membership Packages! 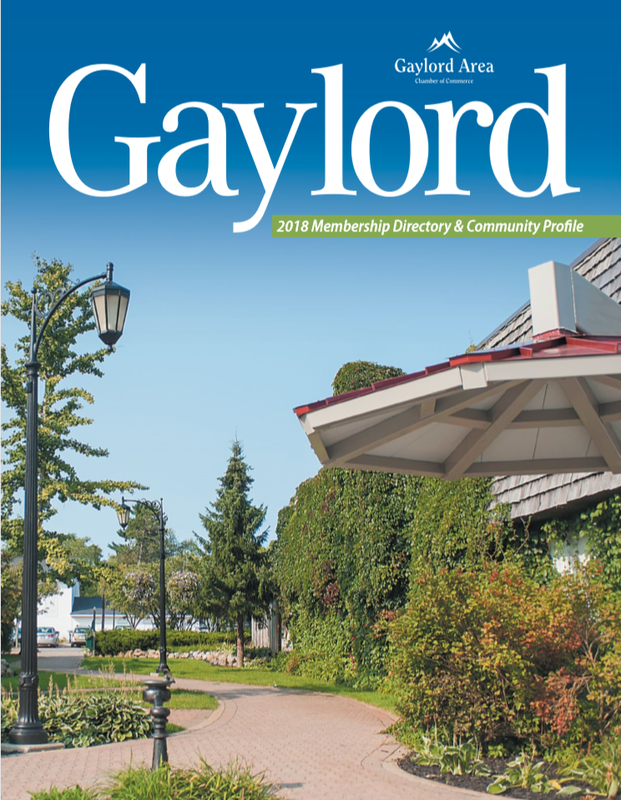 To learn more about how to take advantage of one of the Membership Packages please contact us at info@gaylordchamber.com or by calling us at 989-732-6333.